Coffee Real Estate sold most of these properties for higher than the CMA value. The buyer got a great deal because of finding the hidden value of the property that met their needs perfectly. We can sell your home for more. Check out our property marketing plan. The Carmichael Horse Ranchette with pool is a versatile property. It is a great opportunity for property investor. The house is in need of updating or personalizing. Great investor of flip property. There are other multigenerational homes in this neighborhood. Just contact us to check them out. Coffee Real Estate sold this property for higher than the neighborhood other properties. 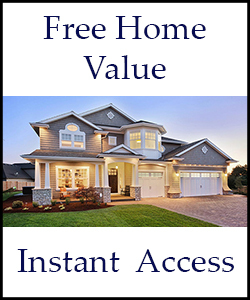 The buyer got a great deal because of finding the hidden value of the property meet their needs perfectly. 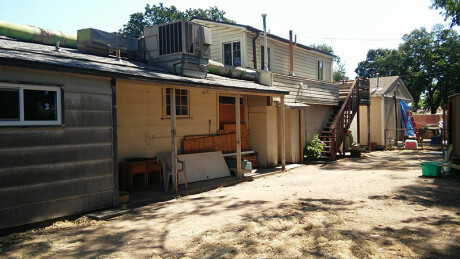 This property was in very poor condition. There was permit problems. One building was not able to house clients. And the main building needed a complete remodel. But there was a strong value for the right buyer. Finding the true value of a property is more than a CMA. Multi-generational homes are a specialty property. This can create value or a problem. Coffee Real Estate finds the value in homes others don’t see. If fact this home sold for above appraised value. It was listed for over 20% above CMA. 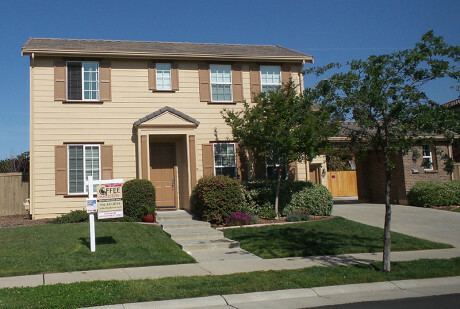 And sold well above CMA and appraised value because the buyer seen the value for their family. These types of homes just do not come on the market very often. The property sold above the CMA price. Properties that are active care homes have many issues to overcome to get to closing. 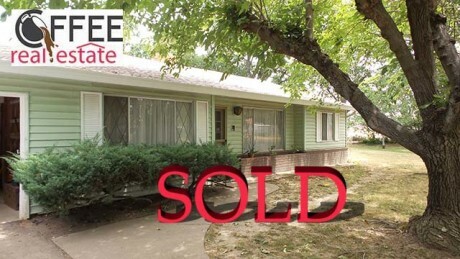 Both the buyer and seller worked hard to make this deal work. Coffee Real Estate works with our clients to make even difficult deals close. This property sold above the CMA and even list price. Many investors stated the price was to high but the investors who knew the area and how few quality properties come on the market understood the value. Creating value for the buyer is one of the best ways to achieve a higher selling price. Coffee Real Estate work hard on finding the true value of the property that comps over look. Coffee Real Estate sold property. This property was marketed to both first time home buyers and investors. The price point and neighborhood made it a place for a great home or rental property. An investor did end up buying the property. 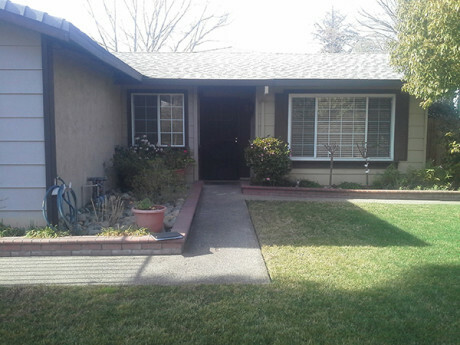 West Sacrament is a nice place to find both investment properties and first time homes.